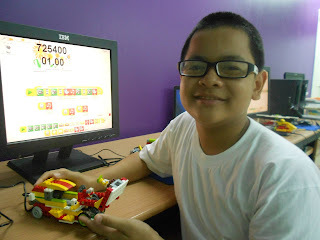 wedobots: LEGO® WeDo designs for the busy teacher: From Thailand! We have fans from Thailand! This time thanks to Robotics Center Official in Bangkok. There is a well known helicopter in video as well. Esta vez gracias a Robotics Center Official en la ciudad de Bangkok. También hay un video de un muy conocido helicóptero.